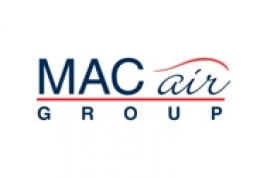 MAC Air Group, based in Portland, Maine, is pleased to announce the addition of two business jets to their existing charter fleet: a Cessna Citation CJ3 and a Bombardier Learjet 60. The Learjet 60, based at Boca Raton, FL (BCT) also features a newly refurbished interior and is equipped with WiFi connectivity. Seating eight passengers, this aircraft features a refreshment center and a luxurious beige interior. "We've seen an increased demand for charter flights this year. We believe the new aircraft will be very popular additions to our fleet, particularly over the upcoming holiday season," comments Allyn Caruso, President of MAC Air Group. The additional aircraft join an existing fleet including: three Challenger 850s, based in Portsmouth, NH (PSM) and White Plains, NY (HPN); a 16-seat 850 based in Scottsdale, AZ (SDL); four Hawker 1000s, based in the Northeast; two Hawker 800's based at Boca Raton (BCT); a Dassault Falcon 200 based in BCT; one Challenger 850 based in Stewart, NY (SWF); a Citation SSII based in Portland, ME (PWM), and a Learjet 60 based in Burlington, VT (BTV). 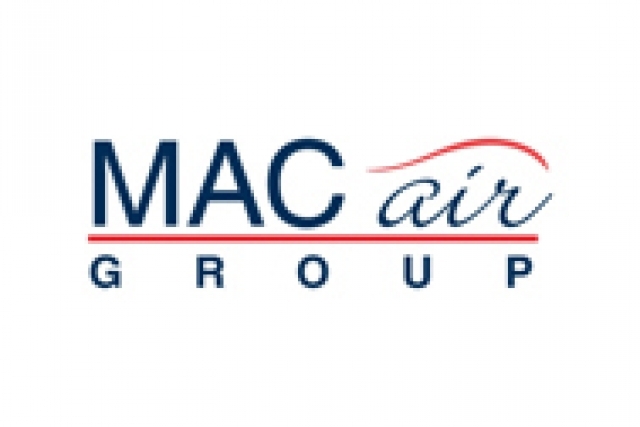 MAC Air Group's growing customer base includes corporations, private individuals, and notably many celebrity singers and entertainers who benefit from the privacy, flexibility and convenience of charter during long domestic and international tours. Brothers Joe and Tom Caruso founded Bar Harbor Airways in 1947, and then in 1959, Joe Caruso moved his family to Portland, where he established Maine Aviation Corporation. Allyn "AJ" Caruso, Joe's son now runs Maine Aviation with his wife, Alysan, General Manager, and their son, Travis is the company's Vice President of Maintenance. The company offers aircraft management, maintenance, charter, aircraft sales and shared ownership programs. It prides itself on an excellent reputation for exceptional standards of safety reliability and professionalism.